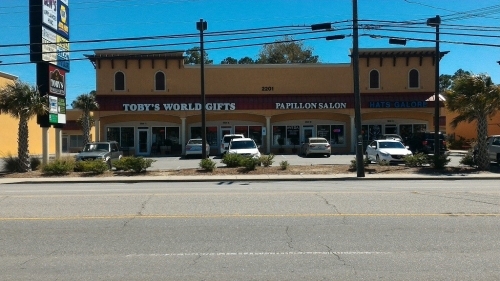 Stop in Toby’s World Gifts for some good old fashioned fun. The Nickelodeon Player Piano is an attraction by itself and the children’s section provides something for even the youngest members of your family. Candles, tableware, jewelry and nice home decor are all part of the Toby’s experience. The family run business brings Old World ambiance to South Carolina and even provides visitors a wide selection of gourmet candy.